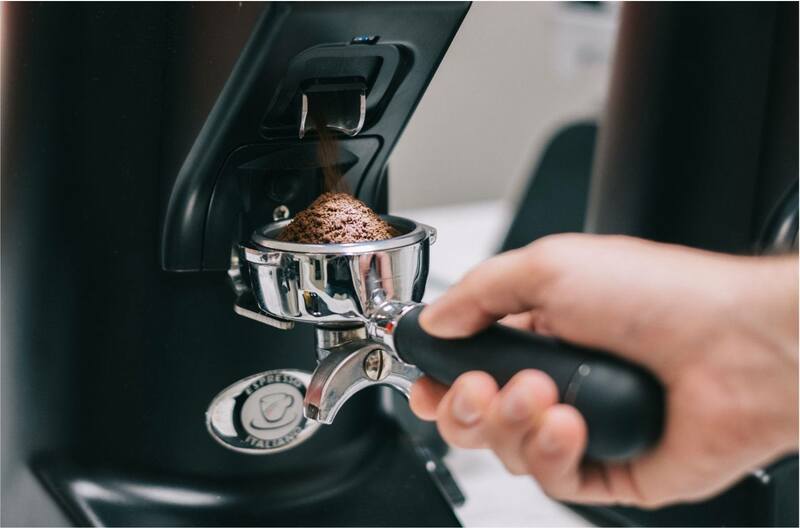 As part of our full suite of articles and worksheets we offer an article titled 5 Things to Know Before Opening a Coffee Shop. This article provides some first steps and concepts to consider when planning your coffee business! Sign up for a free consultation and get access to the full article, no strings attached! Check out these highlights for an example of what’s in store! The first thing you should think about when planning your business is what your coffee identity is going to be. This may seem like a simple choice, but how you define your coffee program determines so much of your business plan. Having an idea of how your coffee program will look is a great start, but you’ll need to expand that visioning document into a full scale business plan. We’ve got some great tips to getting started in the full article. Understanding your physical location will be important for more than gauging foot traffic. 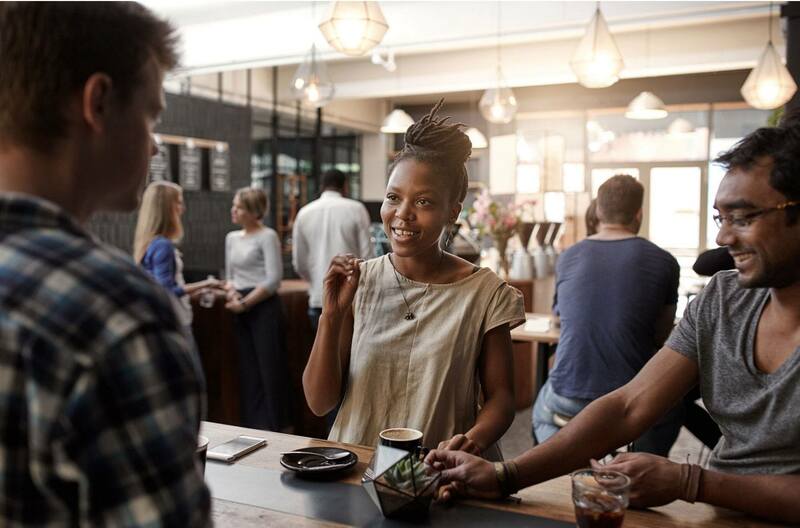 Having an idea of your space will be important for determining things like electricity and water access, behind the counter workflow, lineflow, and aesthetics. Also important will be developing an understanding of your core customer and what they’ll be looking for. This is our favorite part, and for many, the most exciting. It should also be one of the last parts of your planning process, as it’s going to be influenced by your space, plumbing, and electrical. Once you have worked through your location, customer, and market, many of your equipment choices will have been made for you. We can help with dialing in those decisions. Picking out machines is a lot of fun, but installation and maintenance are key to protecting your investment. 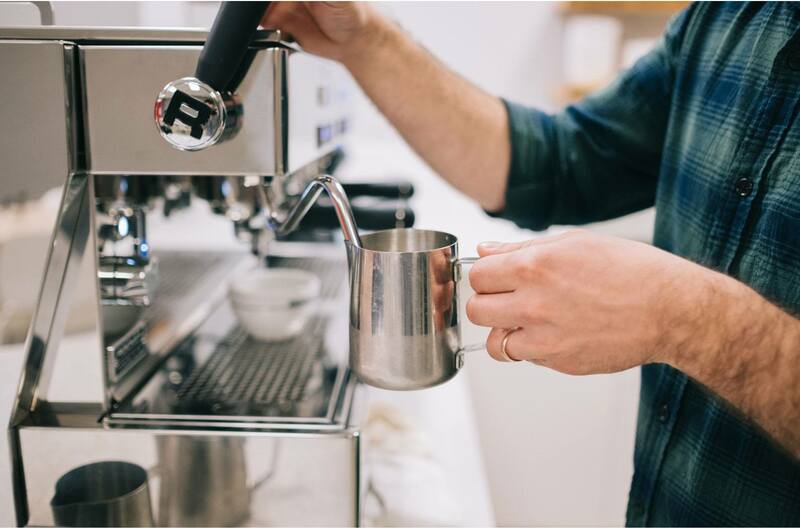 When you purchase equipment from Seattle Coffee Gear you will have access to support from seasoned professionals to help guide you through this sometimes confusing process. Take a look at some basic concepts to consider when choosing your espresso machine. It’s one of the most important decisions you’ll make for your coffee business.